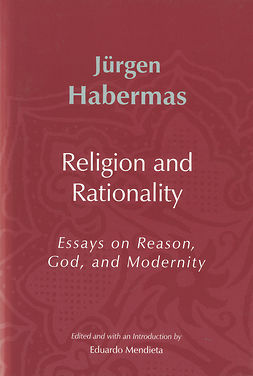 Habermas argues that in order to engage in this dialogue, two conditions must be met: religion must accept the authority of secular reason as the fallible results of the sciences and the universalistic egalitarianism in law and morality; and conversely, secular reason must not set itself up as the judge concerning truths of faith. 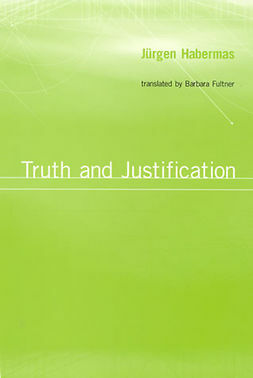 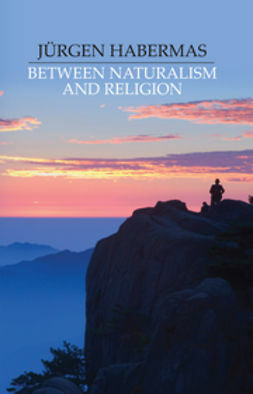 This argument was developed in part as a reaction to the conception of the relation between faith and reason formulated by Pope Benedict XVI in his 2006 Regensburg address. 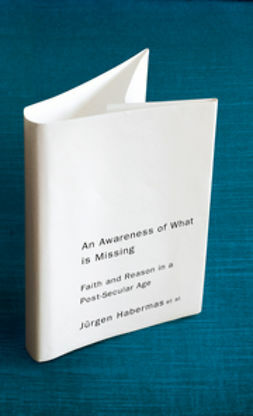 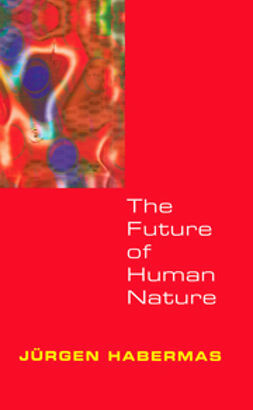 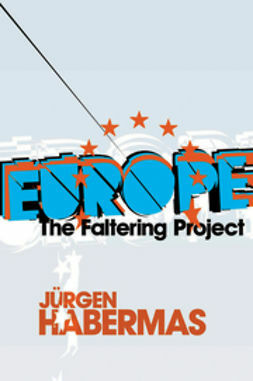 In 2007 Habermas conducted a debate, under the title ‘An Awareness of What Is Missing', with philosophers from the Jesuit School for Philosophy in Munich. 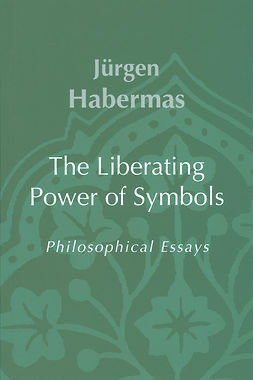 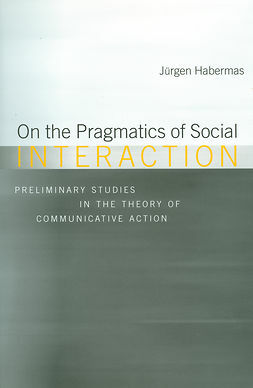 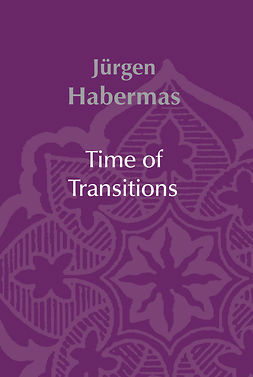 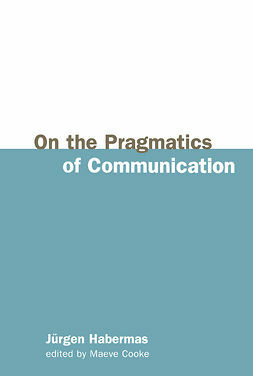 This volume includes Habermas's essay, the contributions of his interlocutors and Habermas's reply to them. 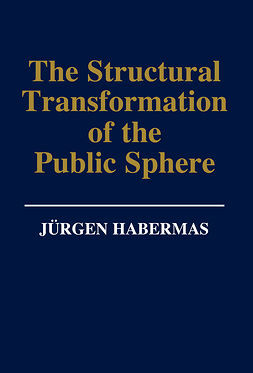 It will be indispensable reading for anyone who wishes to understand one of the most urgent and intractable issues of our time.